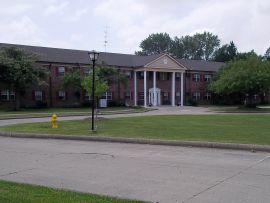 Ault Manor is an affordable housing community. Our beautiful one bedroom, garden style apartments are located on the edge of town just minutes from shopping, restaurants, and banks. 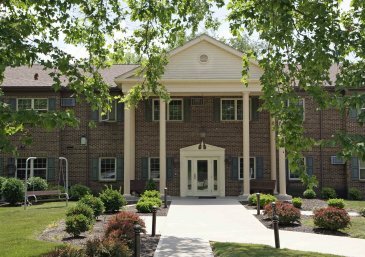 Ault Manor offers a community room for resident activities and gatherings, as well as a peaceful backyard and patio area. Located in the heart of downtown Athens, The New Beasley Mill is a community designed for residents 62 years of age and older or handicap/disabled regardless of age. We offer both one and two bedroom units. On site, tenants can enjoy our spacious community room, complete with cable television and plenty of room for visiting with neighbors. Many restaurants and activities can be found right outside your front door. Birchwood Gardens is located in Versailles, a small farming community offering the services of many family-owned businesses. Our community is an affordable housing community designed for residents 62 years of age and older or handicap/disabled regardless of age. Our one-bedroom, garden-style apartments are conveniently located within walking distance of town which allows residents to enjoy quiet, country-style living. Camden Way I is an affordable housing community designed for residents 62 years of age and older or handicap/disabled regardless of age. Our ranch style apartments are located in a quiet, country setting just minutes from banks, medical offices, and grocery stores. Our residents enjoy gathering each month for dinner or a game of bingo. 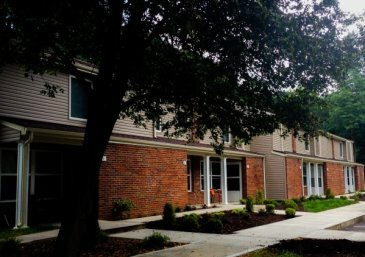 Camden Way II is an affordable housing community offering one, two, and three bedroom apartments located just minutes from schools, grocery stores, banks, and the library. Canterbury Way is an affordable housing community offering beautiful and recently renovated two and three bedroom townhouses. 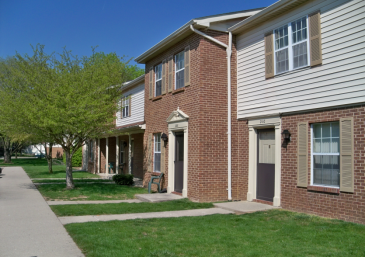 Our community is located near shopping centers, restaurants, and Interstate 70. We offer a playground for children, a community room, and a park area. 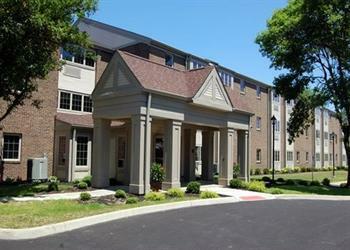 Charleston Court is a community designed for residents 62 years of age and older or handicap/disabled regardless of age. 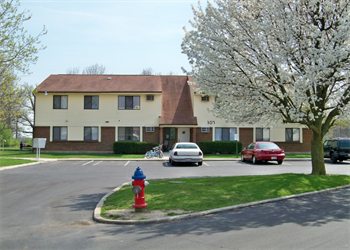 Our one bedroom apartments are located in the small town of South Charleston, approximately fifteen minutes from Springfield and London. Charleston Court has a Service Coordinator on-site during the week and offers a community room for resident events and relaxation. Cherry Gardens is an affordable housing community. 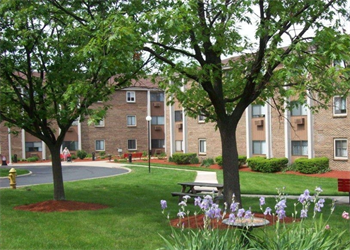 Our one bedroom apartments are located just minutes from shopping, restaurants, banks, and parks. 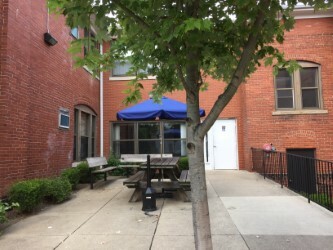 Cherry Gardens offers a community room for resident gatherings and activities, as well as a private back patio area. Clermont Villa is an affordable housing community offering one, two, and three bedroom garden-style apartments. Our community has been recently renovated and is located in the village of Owensville. 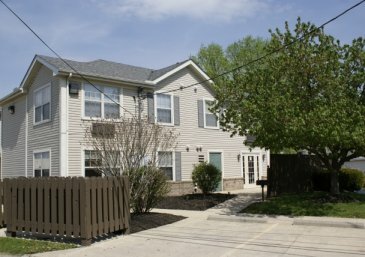 Clermont Villa is just twenty minutes from downtown Cincinnati and conveniently located near local shopping and entertainment. 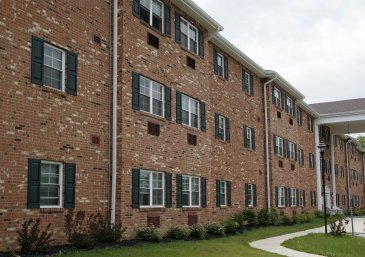 Crossgates is an affordable housing community offering spacious two or three bedroom townhomes located in a quiet and serene environment. We offer on-site professional management staff, lawn care and snow removal, two playgrounds for children, and are close to shopping and great school districts. 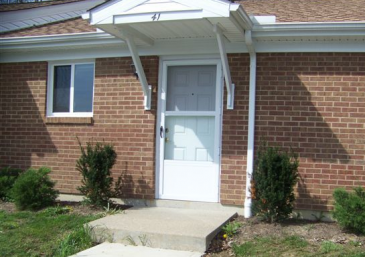 Two of our townhomes are handicap accessible. Delhi Estates is nestled in a private setting just minutes away from shopping and restaurants. Our community provides comfort and convenience to seniors age 62 years of age and older or handicap/disabled regardless of age. Our staff provides friendly and professional service. We also have a full-time Service Coordinator to help plan events. 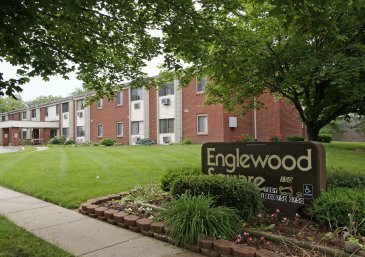 Englewood Square is an affordable housing community designed for residents 62 years of age and older or handicap/disabled regardless of age. 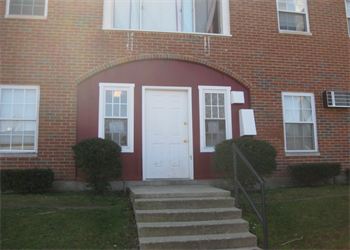 Our one bedroom apartments are newly remodeled and all utilities are included in rent. Englewood Square has a service coordinator on-site and regularly scheduled activities in our community room. 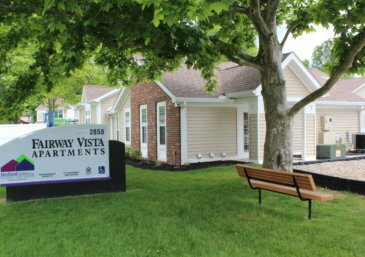 Fairway Vista is located in Nashport, Ohio, just minutes away from Zanesville. Our newly remodeled and reconstructed apartment community is nestled beside a lovely golf course, close to shopping, restaurants, banks, and grocery stores. We offer one-, two-, three- and four-bedroom apartment homes. 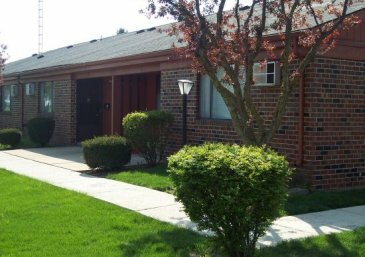 Forest Park is a recently renovated community offering one, two, and three bedroom units in the serene environment of West Milton. Our community is just minutes away from shopping and schools, and our community room and new playground equipment are perfect for social interaction and activities. 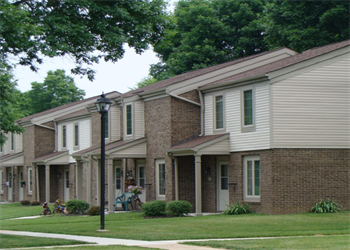 Golden Manor is an affordable housing community. Our community boasts of mature shade trees and picnic areas for resident enjoyment, as well as a friendly, on-site staff that is available to assist residents. 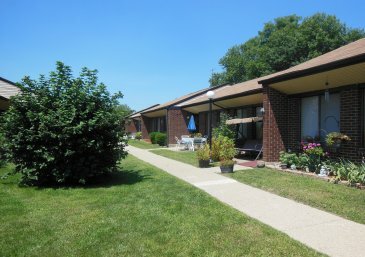 Hi-Land Terrace is an affordable housing community that sits in a beautiful setting on the edge of town in an established neighborhood with mature shade trees and landscaping to enjoy. Our community is near shopping, restaurants, and entertainment. Our staff provides a friendly atmosphere to accommodate your needs. Hunterwood Park is an affordable housing community. Our spacious two-, three-, and four-bedroom townhouses are sure to meet any size family’s needs. 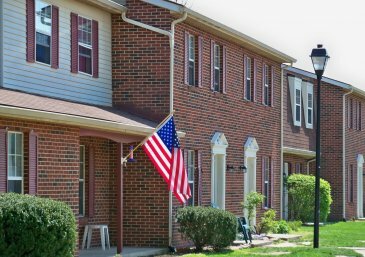 Our community is located near the Lancaster Bike Path and just minutes from the bypass, shopping, schools, grocery stores, and entertainment. 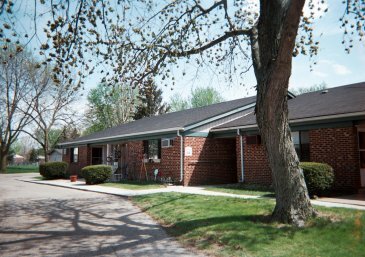 Hunterwood Park is an affordable housing community designed for residents 62 years of age and older or handicap/disabled regardless of age. Our one-bedroom garden units allow for convenient access to the Lancaster Bike Path, the bypass, shopping, banks, grocery, and much more. Knollwood Commons is located in Union City near the state line between Ohio and Indiana. Choose from our two- and three-bedroom apartments, conveniently located within walking distance of shopping, medical facilities, banks and restaurants. 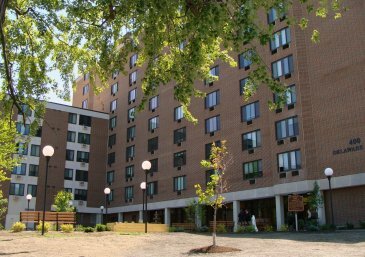 Logan Place is an affordable housing community designed for residents 62 years of age and older, or handicap/disabled regardless of age. Our staff provides a friendly environment offering many resident activities such as exercise, monthly birthday celebrations, health screenings and education, and much more. Our large community room is ideal for meetings, resident activities, and social gatherings. 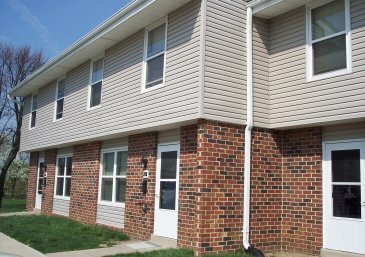 Manorview Apartments is an affordable housing community located in a country setting on the outskirts of Lewisburg. 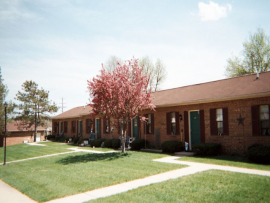 Our community offers three and four bedroom apartments and is just minutes from the local school, restaurants, the interstate, and Richmond, Indiana. 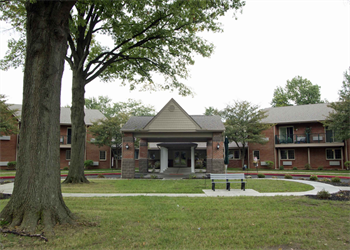 Mapleview Apartments is an affordable housing community designed for residents 62 years of age and older or handicap/disabled regardless of age. 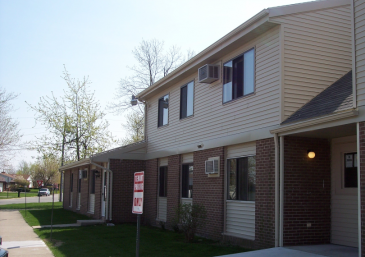 Our one bedroom apartments are located in a peaceful, country setting near downtown Eaton. Residents enjoy gathering to have dinner together or play a game of bingo. 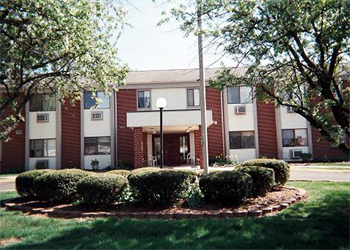 Marion Towers I offers affordable living options in a comfortable environment. Our community is designed for residents 62 years of age and older. A limited number of units are available for those under 62 years of age with a handicap or disability. Our staff provides a friendly environment with many resident activities such as theme parties, picnics, and movies. 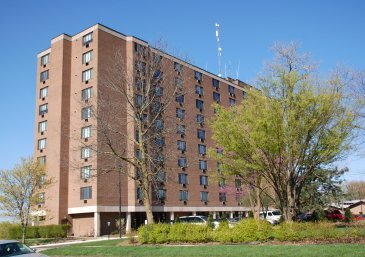 Marion Towers II offers affordable living options in a comfortable environment. Our community is designed for residents 62 years of age and older. A limited number of units are available for those under 62 years of age with a handicap or disability. Our staff provides a friendly environment offering many resident activities such as theme parties, picnics, and movies. Marion Towers II is located just minutes away from shopping, restaurants, and entertainment. Orchard Place is an affordable housing community. 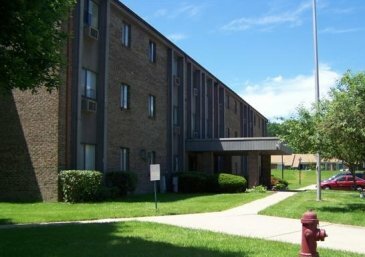 Our one bedroom apartments are located on the edge of town within walking distance of a fitness center, city pool, shopping, restaurants, and medical offices. Enjoy the feeling of being in the country while still having many conveniences readily accessible. 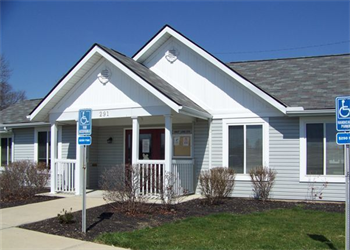 Owensville Commons is an affordable housing community designed for residents 62 years of age and older or handicap/disabled regardless of age. 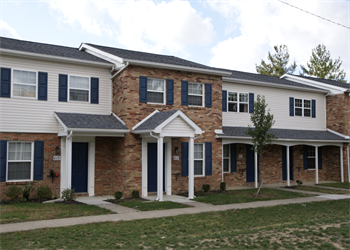 Our one bedroom apartments are located in the heart of Clermont County within walking distance of restaurants, banks, the fairgrounds, and much more. The Eastgate Mall and Milford Shopping District are located within ten miles of Owensville Commons. Pleasant View is an affordable housing community designed for residents 62 years of age and older or handicap/disabled regardless of age. 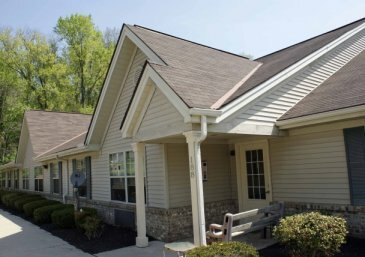 Our friendly staff offers several resident activities, and residents enjoy the large community room equipped with a television and fireplace. Pleasant View is located in a quiet, beautiful setting just fifteen minutes from shopping, restaurants, and entertainment. Pomeroy Cliffs is an affordable housing community. Choose from our one, two, three, or four bedroom apartments located in a rural area surrounded by breathtaking hills and cliffs. 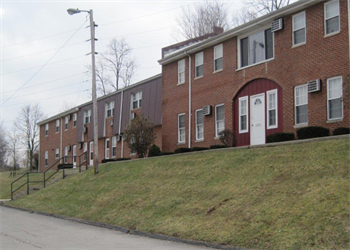 Our community is near the Ohio River and West Virginia. Listed on the National Register of Historic Places, Sheltering Arms is located within walking distance of downtown Athens. On site, residents have access to laundry facilities as well as several community areas. 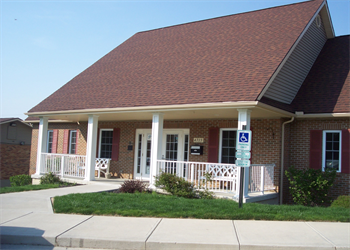 Sheltering Arms is an affordable housing community service those 62 years of age or older or handicapped/disabled, regardless of age. We offer efficiency, as well as one bedroom units. Springwood Commons is designed for residents 62 years of age and older or handicap/disabled regardless of age. Our community is located in the small village of Mt. Orab, next to the police station and just minutes from medical services, shopping, and restaurants. Sprucewood Commons is an affordable housing community. 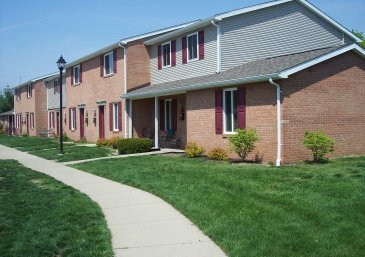 Choose from our two or three bedroom townhouses located in a beautiful rural setting with easy access to Interstate 75. Our community is near wonderful parks and a pond area as well as shopping, entertainment, and a variety of other activities. Staunton Commons I is an affordable housing community. 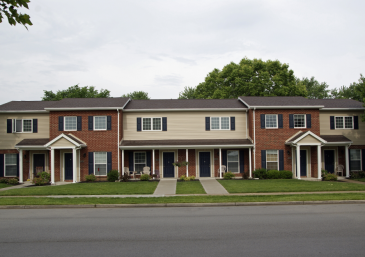 Our community is located near downtown Troy. Residents can enjoy convenient access to parks, the community pool, and schools. 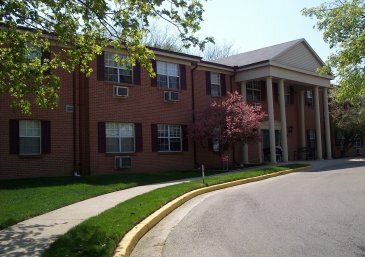 Staunton Commons II is an affordable housing community designed for residents 62 years of age and older, or handicap/disabled regardless of age. Our community is located near the grocery store, gas stations, and a walking/bike path. Stratford Place is a community designed for residents 62 years of age and older or handicap/disabled regardless of age. Choose from our one-bedroom or efficiency apartments with separate entrances and access to four courtyards. Enjoy the convenience of local pharmacy delivery services, as well as Meals on Wheels and transportation services. Sunset Square is an affordable housing community designed for residents 62 years of age and older, or handicap/disabled regardless of age. Our community is located on three beautiful acres within walking distance of the bank, grocery store, restaurants, and more. Our staff provides a friendly environment with many activities and ample space for events and gatherings. Surrey Square is an affordable housing community. Our community boasts of a community room with computer stations for resident use, a playground and programs for children, and community functions for holidays. 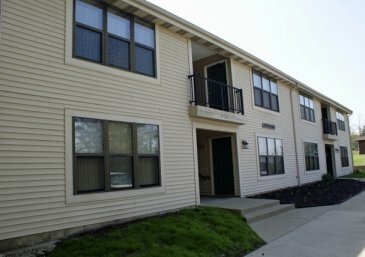 Valley View Apartments is an affordable housing community. 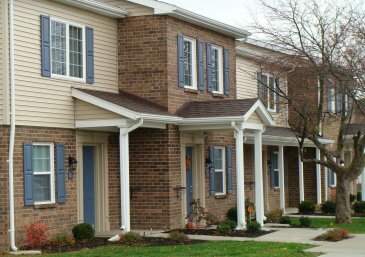 Our community is located in a quiet neighborhood in Wapakoneta one mile from Interstate 75. Choose from our quaint two and three bedroom apartments in a very well-maintained setting with ample parking available. Villa Park is a place where you can enjoy comfortable living at an affordable cost. Our one-, three-, and four-bedroom apartments are only a short distance from shopping, restaurants, and banks. Villa Park offers a community room that is available to residents for activities with other residents and guests. Villa Park is a place where you can enjoy comfortable living at an affordable cost. Our one-, two- and four-bedroom apartments are only a short distance from shopping, restaurants and banks. Villa Park offers a community room that is available to residents for activities with other residents and guests. Village Park is an affordable housing community designed for residents 62 years of age and older, or handicap/disabled regardless of age. 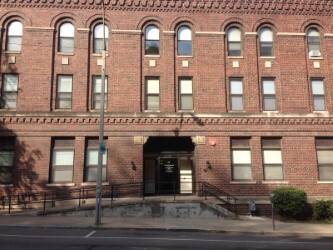 We offer one bedroom apartments with all utilities included in rent and convenient access to public transportation. Village Park has a service coordinator on-site and regularly scheduled activities in our community room. Wells Manor is an affordable housing community. Our community is centrally located, placing it within walking distance of area restaurants, banks, pharmacies, and shopping. We are a site for the “Kids Free Summer Lunch Program,” sponsored through the State of Ohio. 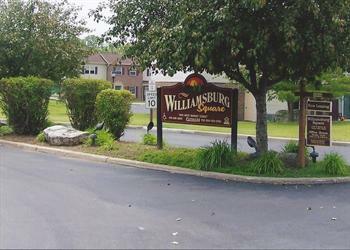 Williamsburg Square is an affordable housing community. Our spacious two, three, and four bedroom townhouses are surrounded by breathtaking landscape and rolling green hills. Our community is located within walking distance of Celina City Schools, the fairgrounds, and Bryson Community Pool. Wilshire Place is an affordable housing community. Choose from our newly remodeled two and three bedroom townhouses located just minutes from shopping, great schools, and restaurants. Our staff would love for you to call Wilshire Place your home. Windsor Heights is a community designed for residents 62 years of age and older or handicap / disabled, regardless of age. 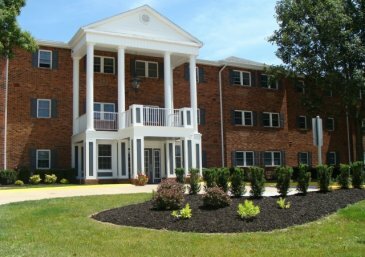 Our one-bedroom apartments are located in the small town of New Lexington, in picturesque Perry County. Windsor Heights has a controlled access entry and offers a community room and beautiful gazebo for resident events and relaxation.